I may have discovered one of my favorite new burger places. Gourmet burger brand Omakase Burger, located in PICNIC at Wisma Atria, made me happy for an hour as I wolfed down the buns. So meaty and succulent. It could be a carb nightmare for some, but such a joy for me. 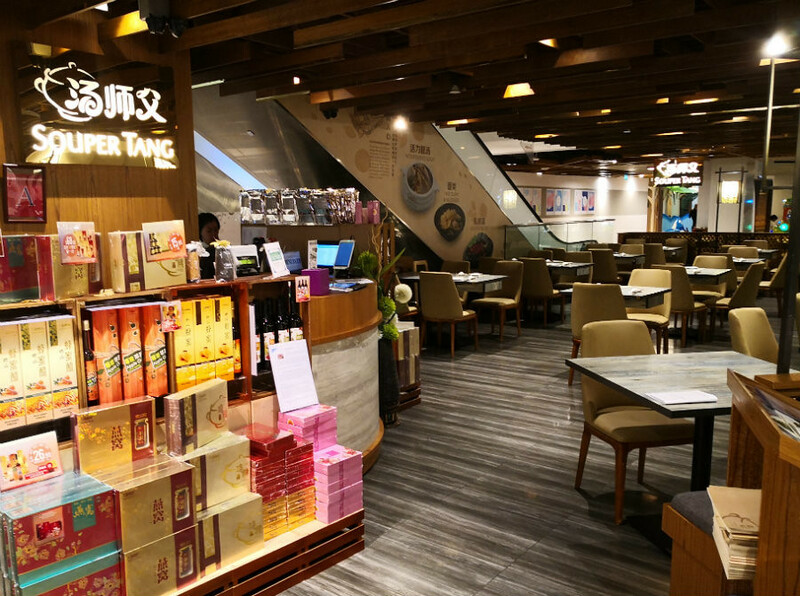 All thanks to the pure passion of founder and owner Cheng Hsin Yao. 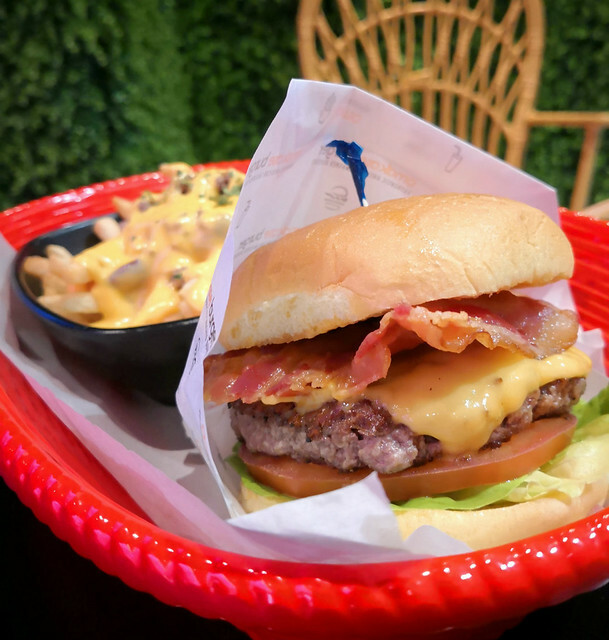 His relentless pursuit of perfection has resulted in the newly improved five star burgers crafted with the world-famous Martin’s Sandwich Potato Rolls – well-known in the US – which are brought into South-east Asia and Singapore for the first time. So what makes a great burger? 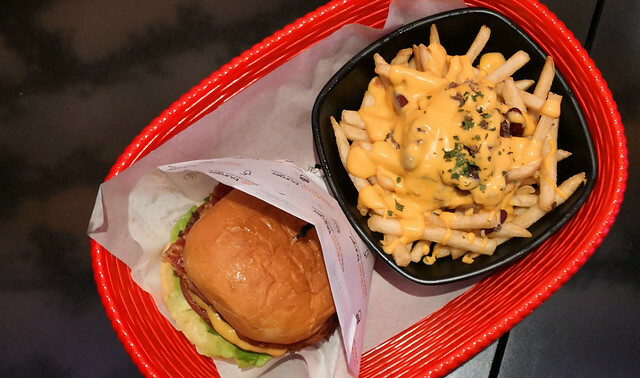 The Omakase burger comprises of five crucial components stacked on top of each other – bun, beef, bacon, cheese and sauce. Each one complements the other like gloves and hands. The patty is a blend of four cuts of 100% USDA Choice beef. And the bacon is prepared without added nitrates and smoked over applewood chips. Blended daily with 13 ingredients, the Secret Omakase sauce is sweet, tangy with a subtle hint of spiciness. Imported American cheese melts evenly into the crevices of the beef patty. And need we say more about the bun? Celebrity chefs like Chef David Chang of Momofuku and Chef Bobby Flay as well as famed burger chain Shake Shack uses these springy rolls at their establishment. The result is a rich, deeply meaty and tasty burger, with the pillow-y soft roll holds everything together. Served with either ordinary or the new Homemade Chilli Cheese Fries (Cheng’s own recipe and highly recommended) for a creamy and more meaty sensation. Although it could be quite heavy as dinner for some, I managed to finish it because one simply does not waste a good burger-and-fries meal. 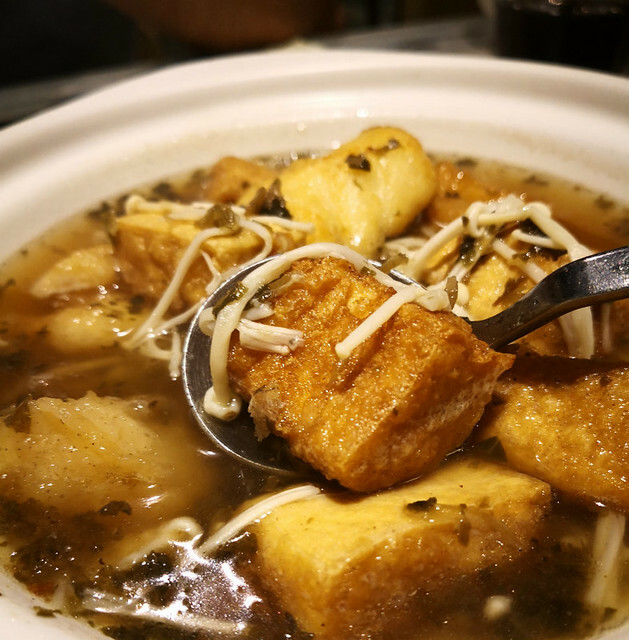 Unless you have been to The Centrepoint recently, chances are you would not know about Souper Tang, a Malaysia restaurant specialized in nourishing herbal soups, that opened on the 2nd floor of the building on Orchard. 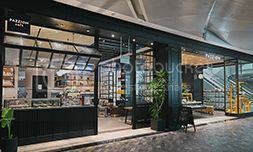 Despite the casual ambience of the restaurant which is contemporary and relatively serene, I am impressed by the health products they carry (bird nest, essence of chicken) and delectable array of dishes served to us. 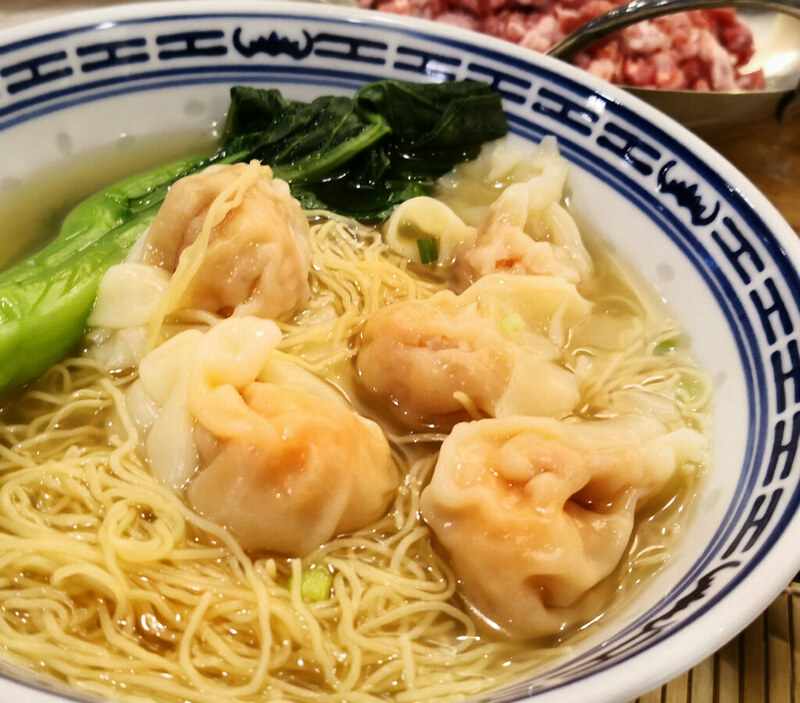 The style of Souper Tang dishes gives me the best of both worlds. 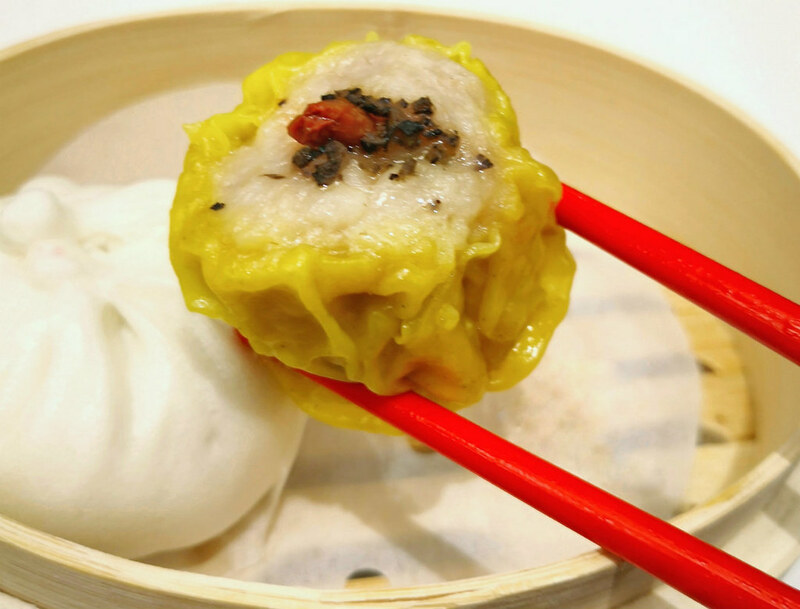 It is abit of Chinese upmarket cuisine with your health in mind. Nothing is more perfect than knowing that the food you consume contains just the right essentials your body needs. 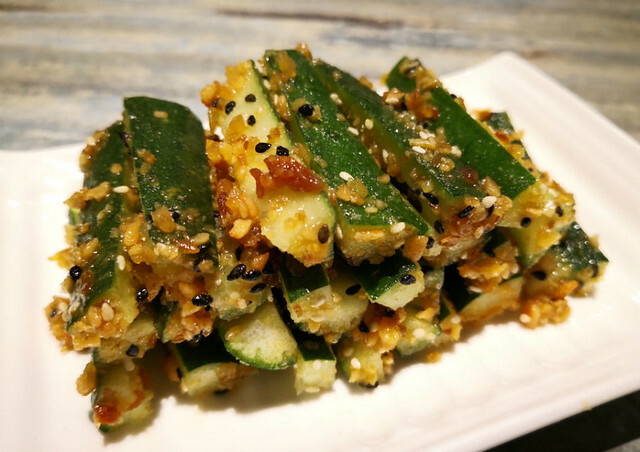 Our appetizer, the crunchy Fresh Cucumber Tossed in Sesame & Walnut Mix, gives off an unforgettable aftertaste. Walnut is good for brain health and cucumber brings your body temperature down, a simple dish good for Singapore’s sweltering weather. 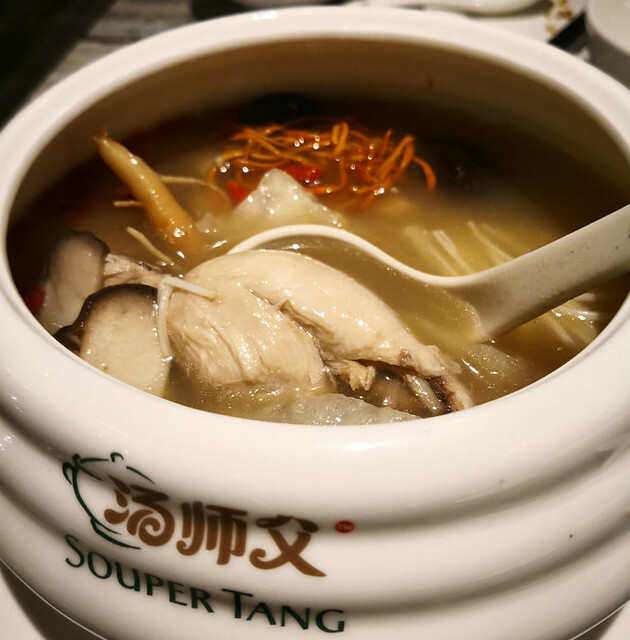 Speaking of the climate, we may be into the hot season, but I cannot say no to a bowl of nutritious, comforting Ginseng Chicken Soup. Yes, the signature of the restaurant the Souper Tang Signature Soup. If you guys are feeling tired the whole day and feel a need of a boost then drink this soup. It helps reviving vitality, boost energy, enhance mind concentration and has anti-aging effect. When you first taste the soup, you will feel there is lots of things going on in it, the taste of the herbs especially the ginger, the chicken flavour and the strong taste of the soup from the long hours of brewing. No doubt you can feel the effort and time that was put into the soup. 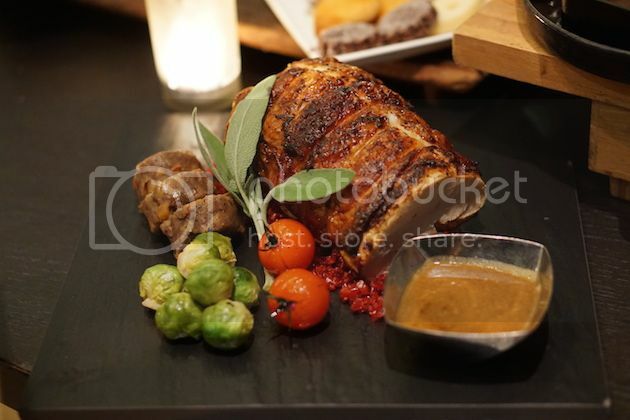 The chicken is soft and can be pull off from the bone with a slight touch of it and the amount is huge too. 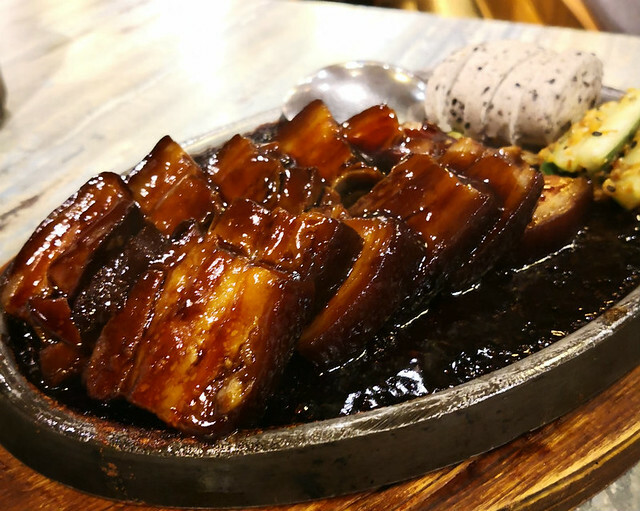 For the meat lovers, the Home Braised Pork Belly in Rich Dark Sauce is served on a hot plate and the smell of sizzling pork belly is heavenly and on top of it the shinning texture of the dark sauce makes it even more appetising. Just the sight and smell make the dish irresistible already. 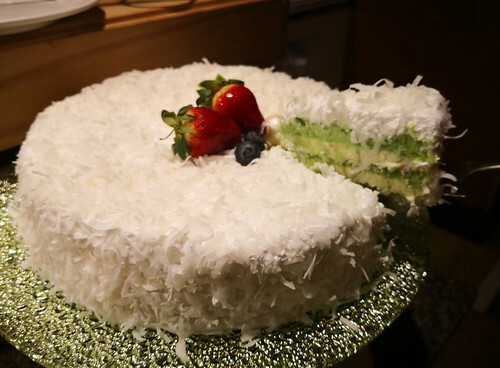 Lets move on to the main highlight, the taste of it. The most important part of the pork belly is the fatty part and it is just cooked right, not hard but extremely soft and melty. The meat on the other hand is tender. Ratio wise of the fat and meat is a 6:4, PERFECT! There is also angelica root being added to the dish and it helps with the blood circulation so if you guys are contemplating with it being unhealthy, destroy that thought and give this dish a try! Another Souper Tang signature dish, the Claypot beancurd with Sliced Fish and Pickled Olive tastes like the claypot beancurd dish I had in other Chinese restaurants in the Orchard belt, only more luxurious and healthier. Pickled olive is rich in fiber, which helps to promote growth and digestion. This dish contains high content of Vitamin B and calcium, certainly what I needed in this life juncture. 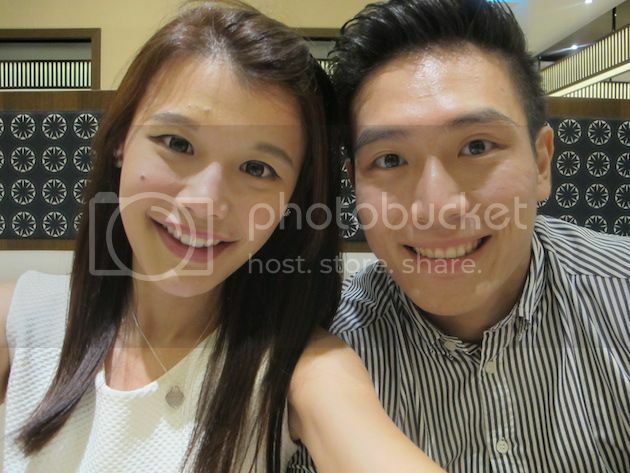 The Caramel Beancurd/ Caramel Ginger Beancurd that served here is awesome! 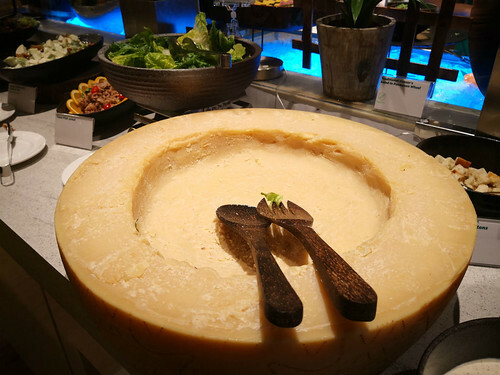 It is smooth and silky and is comparison or even better than those popular beancurd outside. When I have the first mouth of it, it just melted in my mouth. 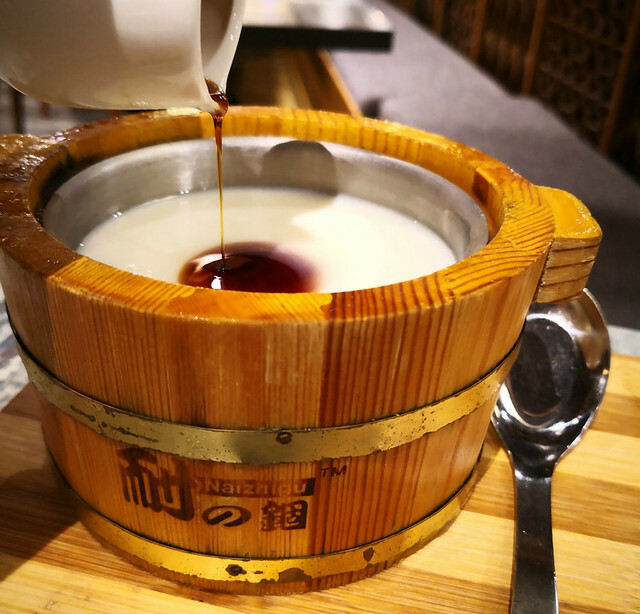 It comes with caramel and caramel ginger flavour, with the mix of caramel and beancurd together I would say it is a perfect match, it complements the beancurd with a slight touch of sweetness. For those that don’t like sweet stuff you can choose not to add the syrup on it and for those adventurous there is the caramel ginger. 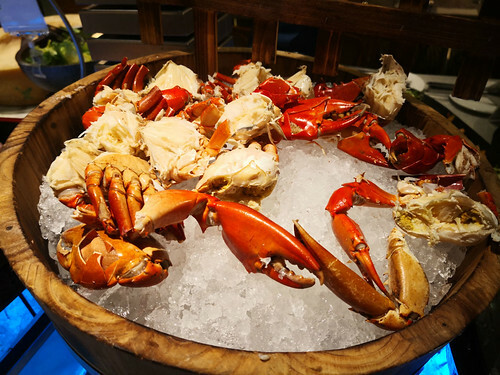 Delight your taste buds with four locally-inspired dishes at Eighteen Chefs Chilli Crayfish Pasta There is nothing more Singaporean than Singapore’s food itself. 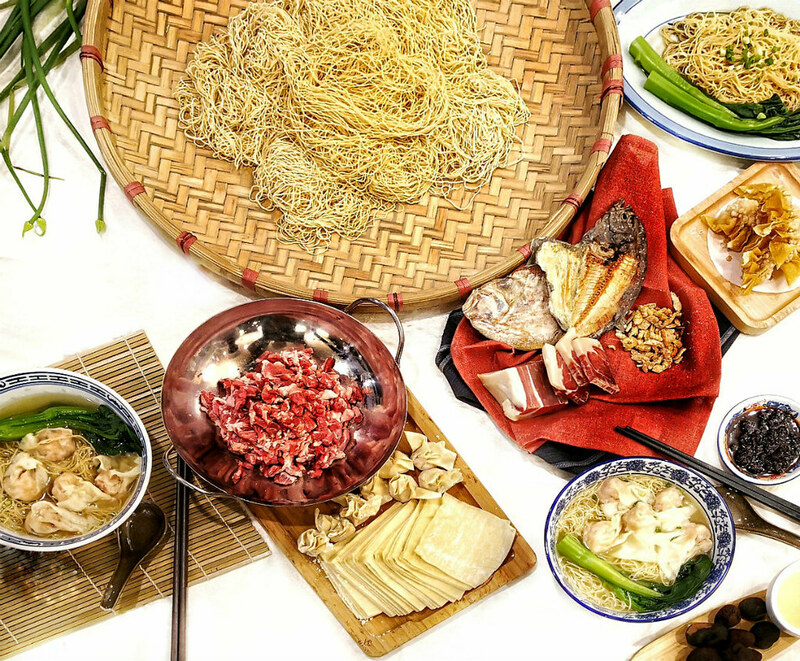 In celebration of National Day this August, Eighteen Chefs elevates the spirit of multi-cultural diversity to a whole new gastronomical level with the introduction of four delectable, locally-inspired dishes. 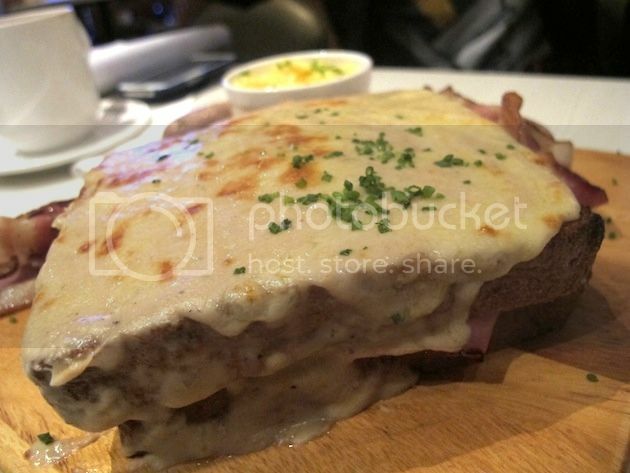 A household name when it comes to quick, affordable Western cuisine, the halal-certified restaurant is well-known for its customizable cheese baked rice and wide variety of freshly-prepared western fare with a local twist. 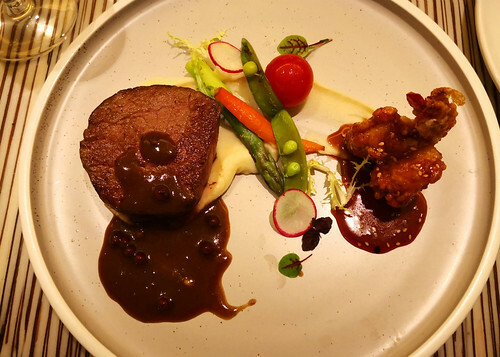 The juxtaposition of local and western ingredients of these four new dishes is on point, and it should gel with the local’s taste buds as well. The surprises truly satisfy! The first dish, Chilli Crayfish Pasta ($16.80) is served with a mix of succulent crayfish and pan grilled fish atop a toss of pasta. I love the rich, tangy sauce which mixed perfectly with the pasta and the freshness of crayfish. For those who adore Singapore’s standard of spiciness would definitely appreciate the Dry Laksa Pasta ($14.80), as it can be quite hot to the tongue. Accompanied with grilled tiger prawns, juicy prawns and eggs, the pasta is best consumed while its hot to retain the succulent laksa taste! The dish which I would come back for more is the Pineapple & Chicken Satay Kebabs with Fried Rice($13.80). Almost melt-in-the-mouth, thick tender grilled chicken kebab pineapple skewer is drizzled with peanut satay sauce, paired with fragrant friend rice and toss of side salad, making it the perfect composition for a protein-rich meal. 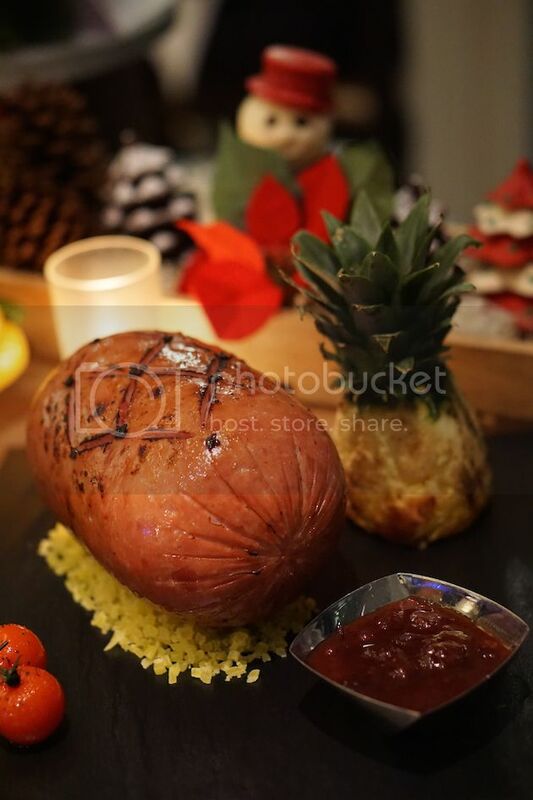 The dish tastes delicious, with the nutty richness balanced by the refreshing flavours of the pineapple and meaty punch from the kebabs. There are no charred edges in the skewer. What better way to end the course with every Singaporean childhood dessert? The colourful Fluffy Rainbow Ice Cream Sandwich ($1.80) is just like your everyday cheer-me-up ice cream sandwich from your favourite peddler plus more. Uncompromisingly sinful and localized, you can choose between flavours such as sweet corn, raspberry ripple, red bean, choco mint and durian, wrapped in a visually pleasing unicorn-like colored bread. There’s no reason not to visit Eighteen Chef’s for a quick, affordable yet tasty meal. 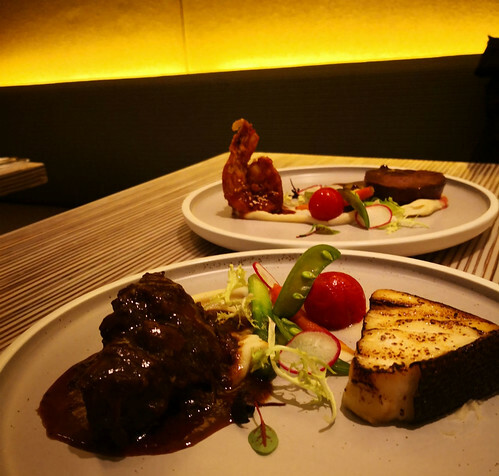 Ultimately, Eighteen Chef’s is a place that makes you feel good. As does the food. Are you a fan of ice-cream?! Ben & Jerry’s will be celebrating and launching something on 29 July, 12 to 3pm at Orchard Gateway and all of you are invited!!! 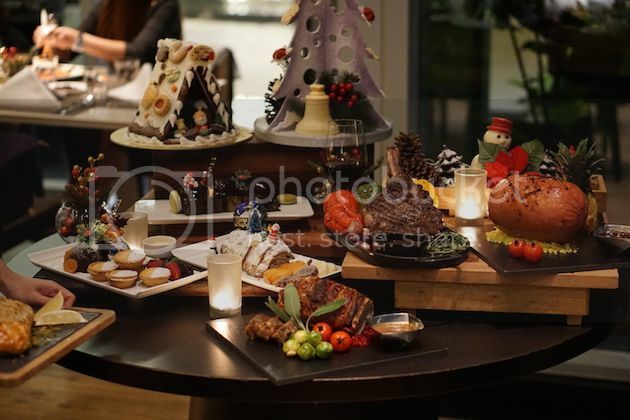 They will be giving free treats from a giant oven to #CeleBakeSG!!! Get some hints from the picture above!! Don’t say I didn’t share!! Every year, be it Chinese New Year or Christmas, I would visit Orchard Road even more frequently than the normal days to soak myself into the festival mood as the entire stretch or road would be decorated with beautiful decorations and all. People also looked happier and chattier there. My first thought was Porter International!!! Wisma Atria has one outlet there!! As you know, I just came back from Taiwan, and after seeing all the bags there, I got myself 4 items from the shop so I knew it was the right place to get us the backpacks. 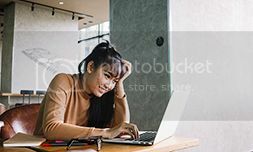 On top of that, Wisma Atria is also having some contest right now where we will get a chance to fly to a destination of our choice. So why not shop there for some presents with the hopes of flying to Paris – our dream country?!?!?! We stopped by a little for a sniff before heading up to Porter International at Level 3 (for me) and James to Plinio Visona at Level 1! 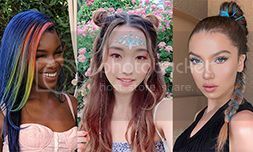 The little accessories from Porter Internation like coin pouches, wallets and bracelets caught my attention too (even before checking out the bags)! I got myself this from the MORI series Backpack. It was a love at first sight because I fell in love with the combination of Maroon and Gold. As for James…. I picked the Black and gold one for him! I am pretty sure that he would love this bag because it has a contrast of colors and he love contrast. With that said, this bag is very spacious and looks versatile for almost any outfit. There were really other designs that were pretty nice as well..
James did consider this but it wasn’t big enough to fit in a laptop. We thought that it would be very useful for trips though! When I was shopping, James sneaked off to another shop to pick me a gift as well. 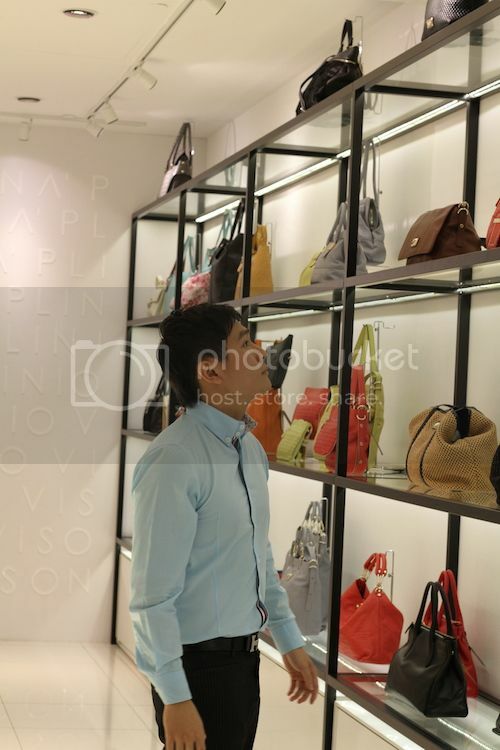 He went to Plinio Visona located on Level 1 where they sell real leather bags. They have really good quality and trendy bags. You guys know how much we love to cafe hop right? I love Paris Baguette because of their desserts! I heard that Omakase Burger is pretty yummy too. Shall give that a try when we are in town again! Yayyy. I always visit IMM for Saboten but now I can have it at 313 Somerset too!! 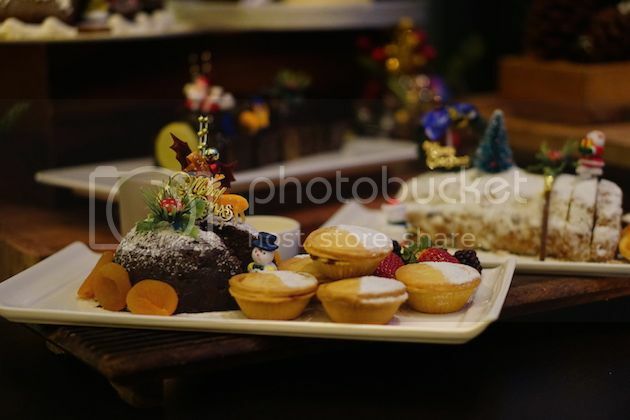 Most events are held in town so it would be a good place for an after-event catch up with blogger friends! J and me dined at Saboten before we got together. Heh. Like the other outlets (other than IMM), you can have free flow of greens. 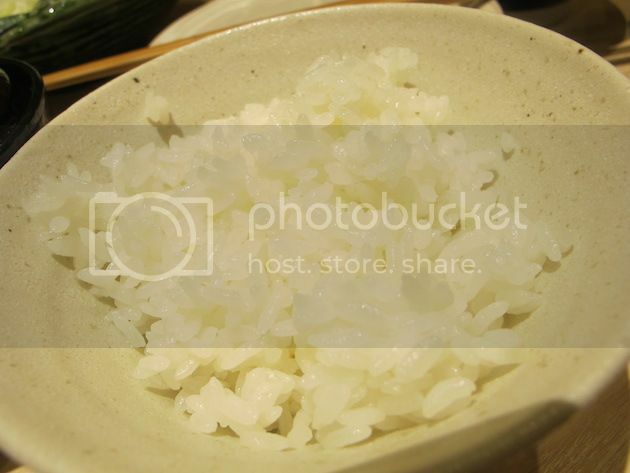 I also love their specially imported rice from Japan. Let me show you what they have on their menu (part of it) before showing you the promotions! 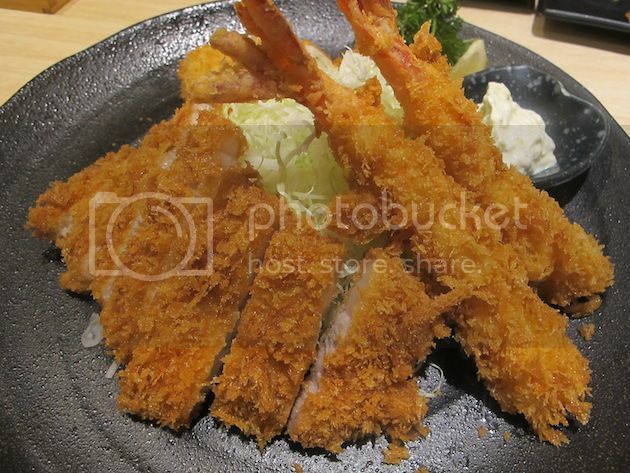 To celebrate the new opening, you will be able to find Iberico Loin Katsu, Fried Jumbo Prawn and few grilled items. 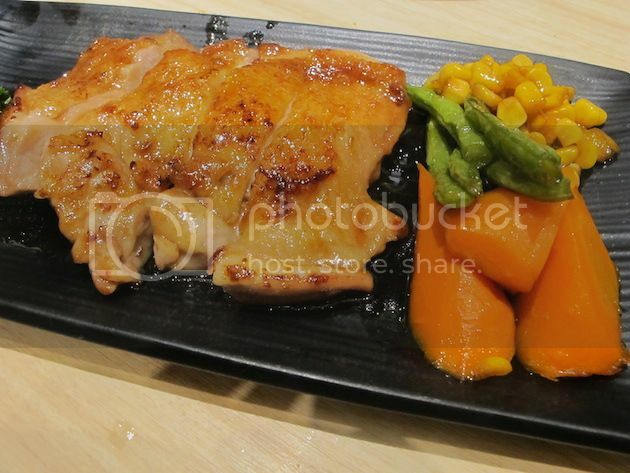 Grilled Chicken Set at $18. 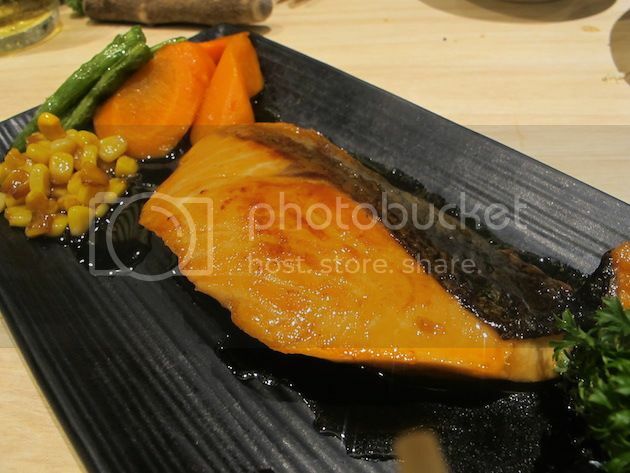 Grilled Salmon Set at $21. 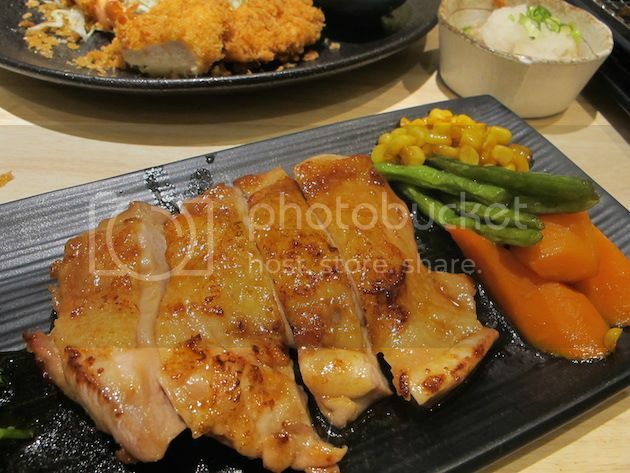 HungryGoWhere voted Saboten as Singapore’s best tonkatsu restaurant and then, Saboten has become the go-to place for all aficionados since it’s launched. The Fried Jumbo Prawn is EXTREMELY fresh! J had 3 prawns for dinner along with the sides! 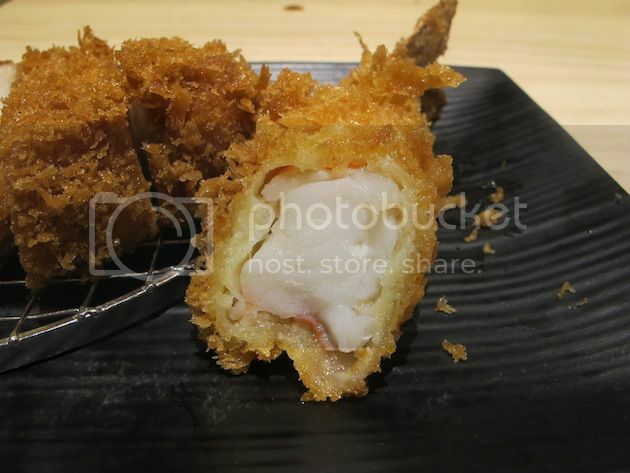 The king of shrimp is enveloped in a crispy exterior that is crunchy to the last bite. 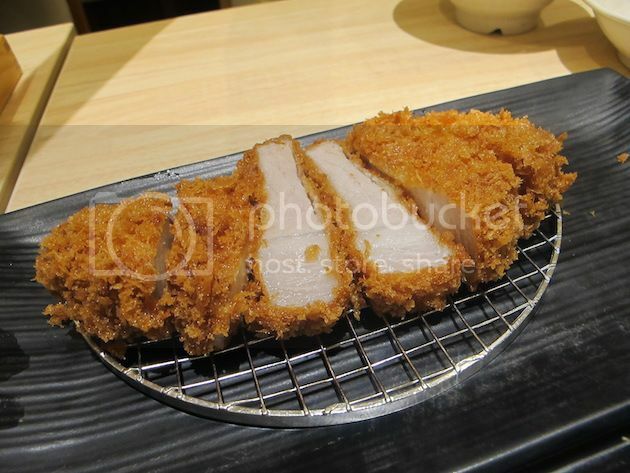 Iberico Loin Katsu is delightfully unctuous and tender. 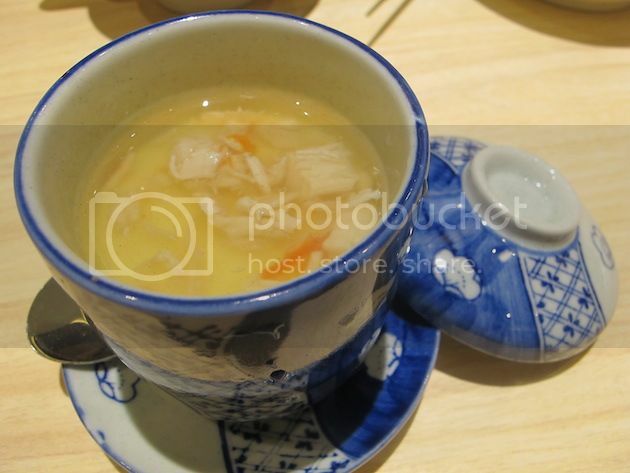 Not forgetting my favorite Chawanmushi which I had 4 cups that evening. Silky smooth is probably the best phrase for it! 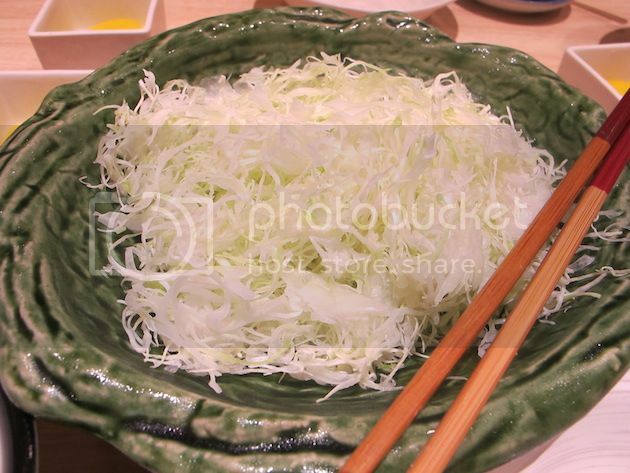 All set menus come with side dishes: free refills of the light and fluffy Japanese rice, miso soup, cabbage, chawanmushi, pickles and refreshing Yuzu sorbet! 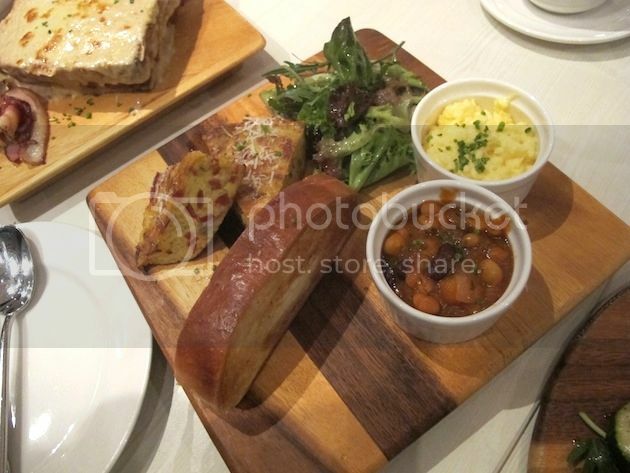 The new outlet excuses an inviting vibe yet peaceful enough for you to enjoy your meal. 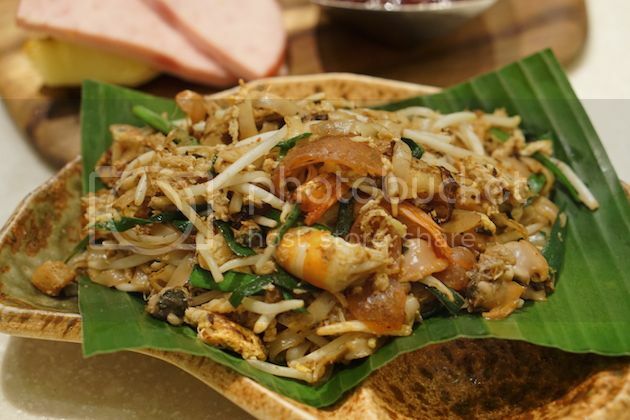 They are located at Saboten 313@Somerset #B2-02/03 Singapore 238895 from 11.30am to 10pm daily. You should be glad… No… rather, I should be glad. I can wake up late on weekends and still make it for brunch because MEDZS is introducing their new brunch menu. 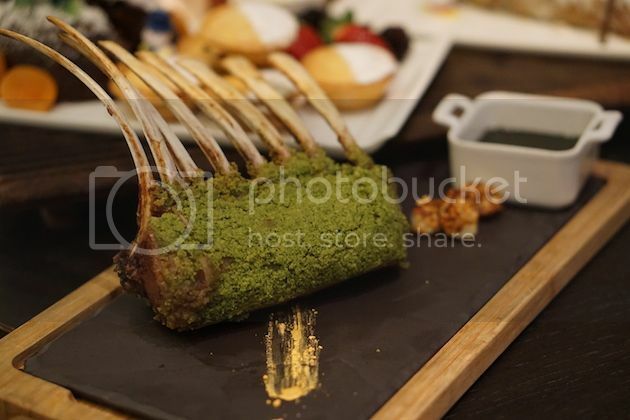 MEDZS is a restaurant that offers a cashless, casual dining concept and a home to an eclectic range of Mediterranean cuisines. 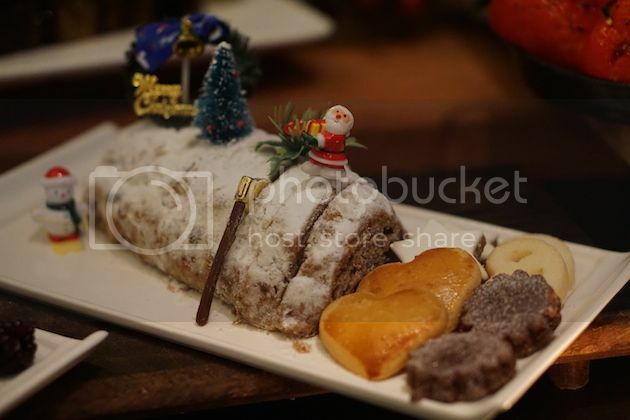 They have a mixture of French, Spanish, Moroccan, Italian, Greek and Turkish brunch for you to pick. 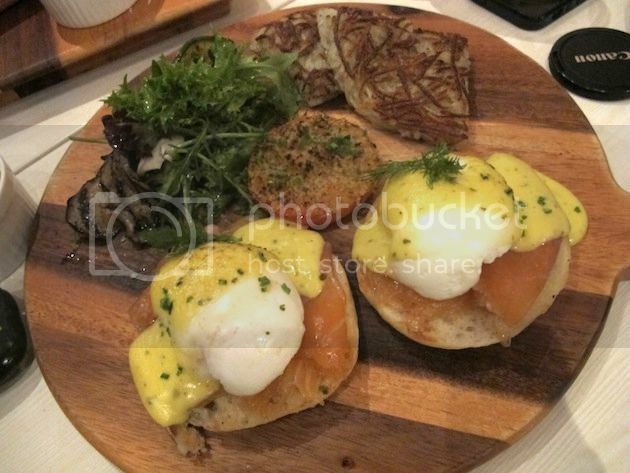 Now, what is brunch without eggs? I was literally jumping for joy when I knew that I was going to taste all the different kind of breakfast set with EGGS. Here comes Bouncy Benedict ($14.90) served with rosti. Everyone was going for the egg when this set was served. Look at that yolk, it’s oozing out! Stacked Brunch Torte ($14.90), was a generously served brunch. I find this set value for money because it is able to feed two. The insides are filled with egg, bell peppers, cheese, spinach and ham. A unique twist of combination. 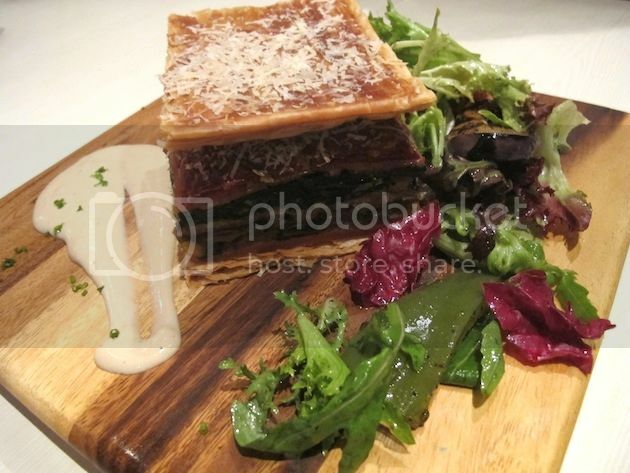 My personal favourite is Le Jolly Monsieur ($13.90). Having tried all the eggs of the different sets, the scramble eggs tasted the best. 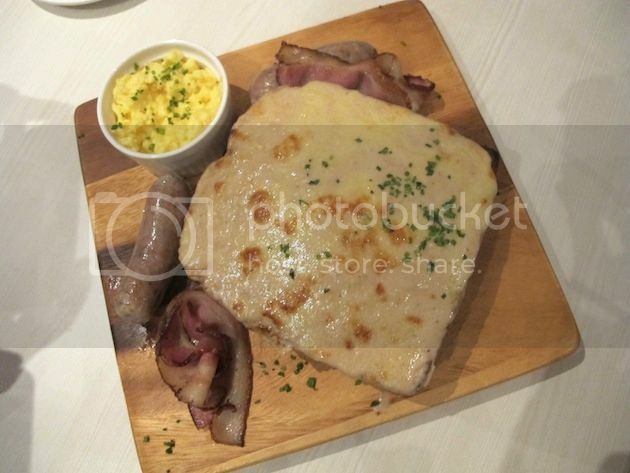 I like having eggs, cheese and ham for breakfast and Le Jolly Monsieur has all three of them inside on top of the bacon and bratwurst. Toasty Tortilla ($14.90), with eggs, served in another way. Still served with scramble eggs, but also with the Spanish omelette. There are a lot of onions in the omelette, so sweet onions lover, you would probably love this. 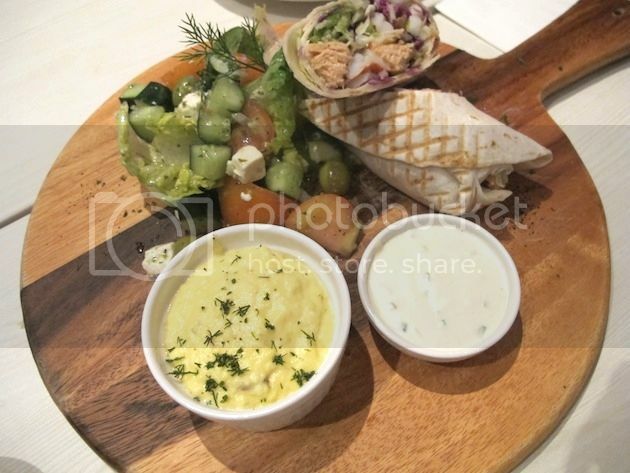 Poseidon’s Wrap ($14.90), served with prawn, fish, squid, tomato, lettuce, scramble egg, tzatziki and Greek salad. 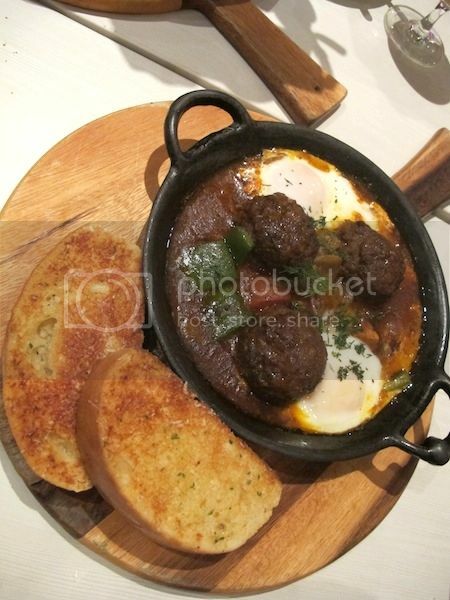 Egg-crowned Shashouka ($14.90), served with lamb kefta, tomatoes, eggs tagine and garlic toast. Round off your delightful meal with a colourful dessert. 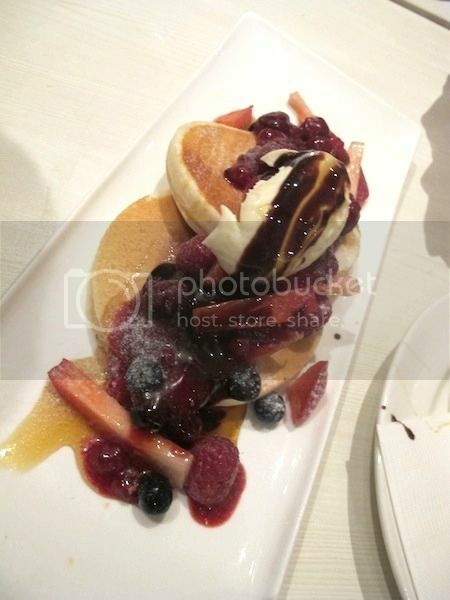 A Berry Pancake Gala (S$12.90) features fluffy pancakes crowned with fresh berries as well as summer berries! 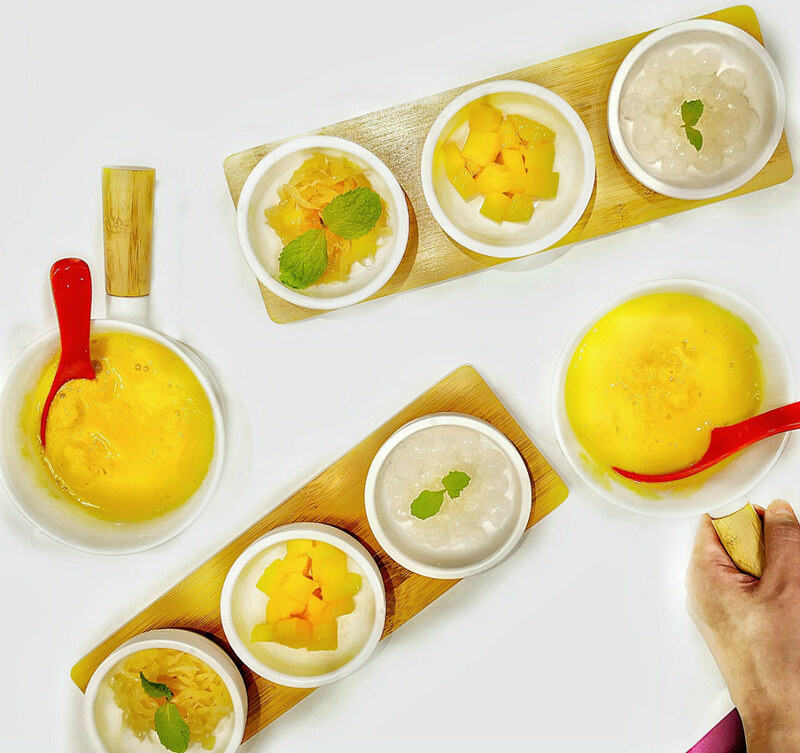 You can also choose to sweeten the enjoyment with a choice of maple, mango, vanilla or strawberry sauce. 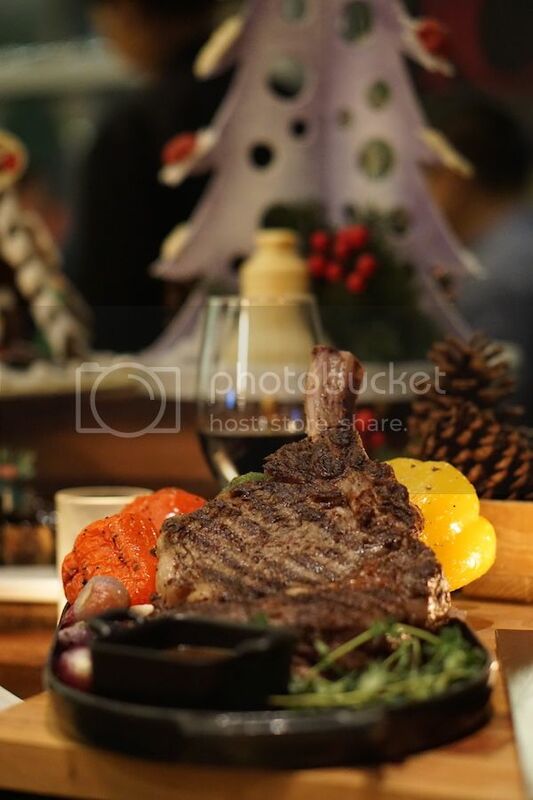 There are other sets that are waiting for you at the restaurant. 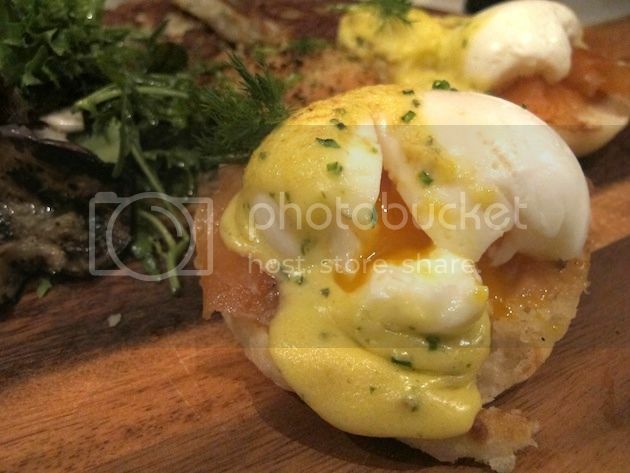 Experience one of the largest range of brunch items, with prices from just $12.90 to $14.90. 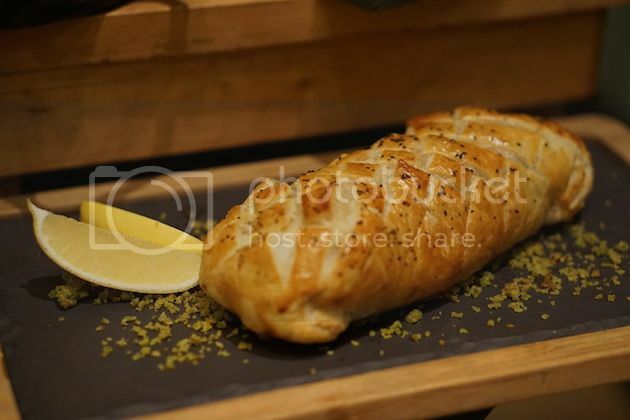 MEDZS has set out to whip up dishes that are hearty and affordable. 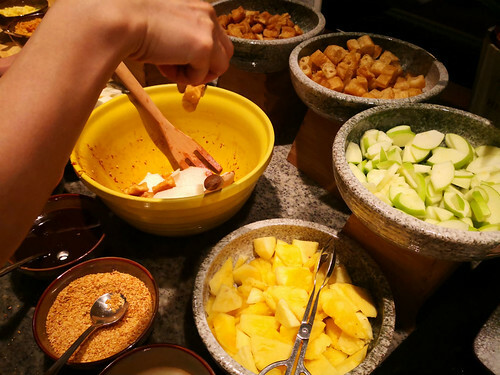 The dishes are priced affordably so that you do not have to worry about burning a hole in your pocket even if you decide to pamper yourself every weekend. 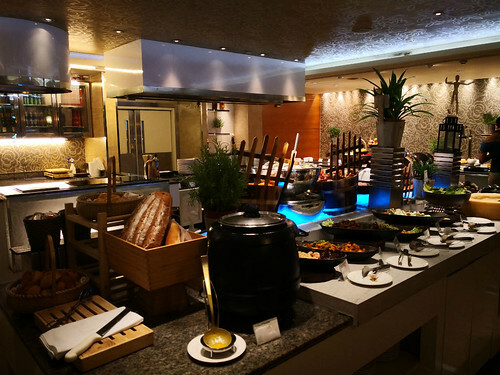 The restaurants’ cozy and friendly settings also make them an ideal place for to enjoy tete-a-tete conversations. 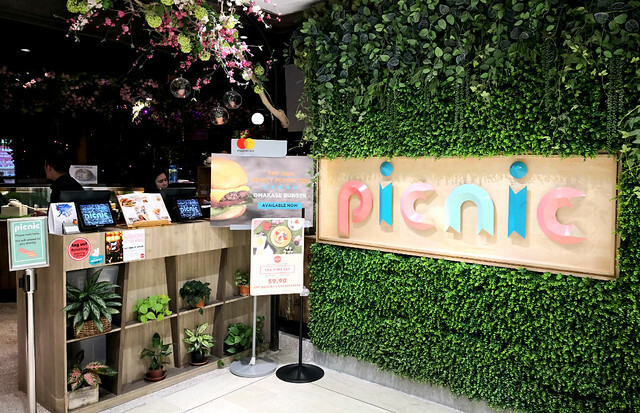 Visit Orchard Central for the underground buzz, and Millenia Walk to enjoy the spacious and alfresco setting.